Shlomo Sand, an Israeli historian and the author of The Invention of the Jewish People, received a death threat on Sunday. 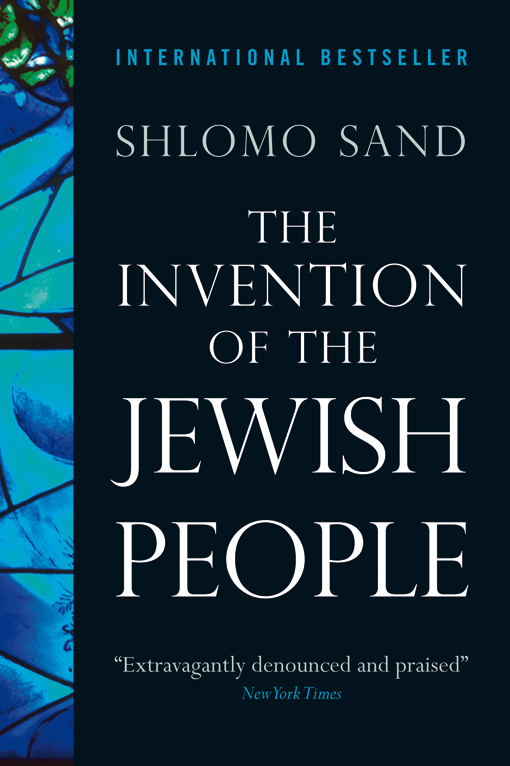 According to Ha'aretz, an envelope containing white powder and a letter that referred to Sand as an anti-Semite and a Nazi arrived at Tel Aviv University's Department of History, where Sand is a professor. The Israeli police have since examined the white powder and found that it is probably not dangerous, but the investigation is still ongoing. 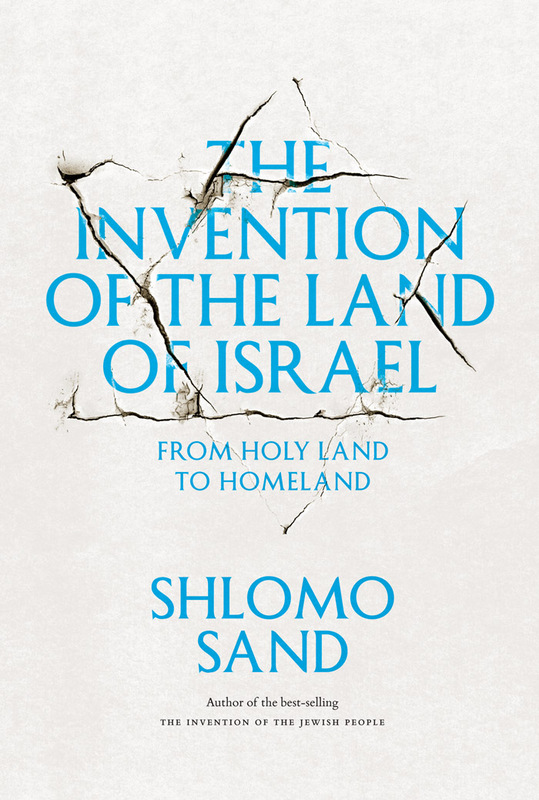 Sand's newest book, The Invention of the Land of Israel: From Holy Land to Homeland, is a follow-up to 2009's The Invention of the Jewish People. He told Ha'aretz that he believes it is possible that his books, which have previously sparked controversies, prompted the death threat.  Visit Ha'aretz to read the article in full.